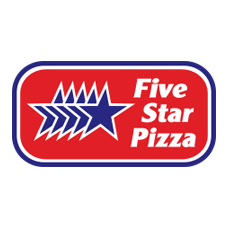 John Gillespie opened the first Five Star Pizza in Gainesville, Florida in 1988. The mission was to deliver a great pizza fast, any time of the day or night. Soon, it became the University of Florida student's favorite. Building on the overwhelming success of the first location, a second location opened in Gainesville operated by brothers Steve and Paul. A third location followed in Ocala and today, Five Star Pizza has 20 locations and continues to grow. Five Star Pizza now brings its customers the highest quality pizza in locations from Sarasota to Jacksonville, from Ocala to Ormond Beach. 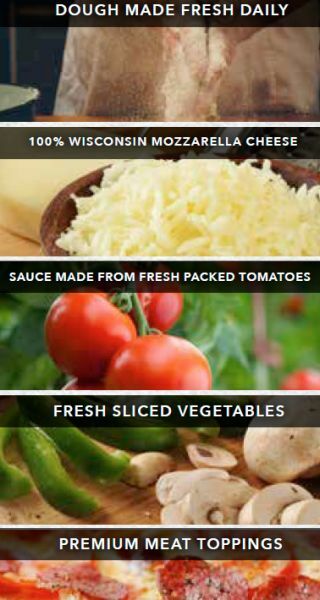 Five Star Pizza’s commitment to quality has never wavered, regardless of the cost of ingredients, we always use the best. 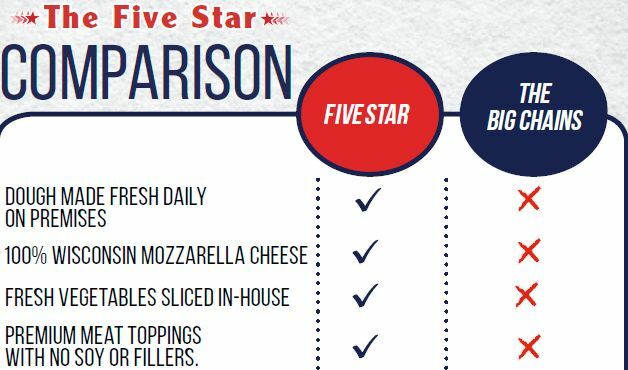 Although our competitors have shrunk their large pizzas to 15, 14, or even 13 inches, Five Star has continued to make a 16 inch large and has even introduced an 18 and 24 inch pizza for those large families or parties. There are no crazy new products, no gimmicks. 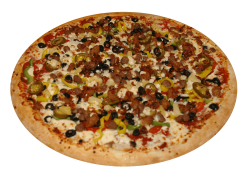 Five Star Pizza does consistently what it does best : provide every customer with the highest quality pizza with the highest quality service. As we continues to grow, our commitment to quality remains consistent. It’s my promise to you - Our slogan - Bigger, Better, Faster says it all! !